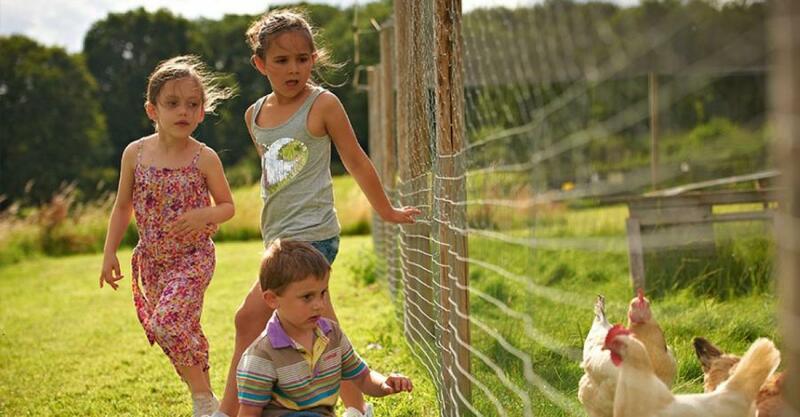 This wonderful child-friendly holiday home is the largest of 10 cottages on this award winning Eco-Friendly Farm. 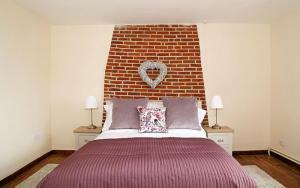 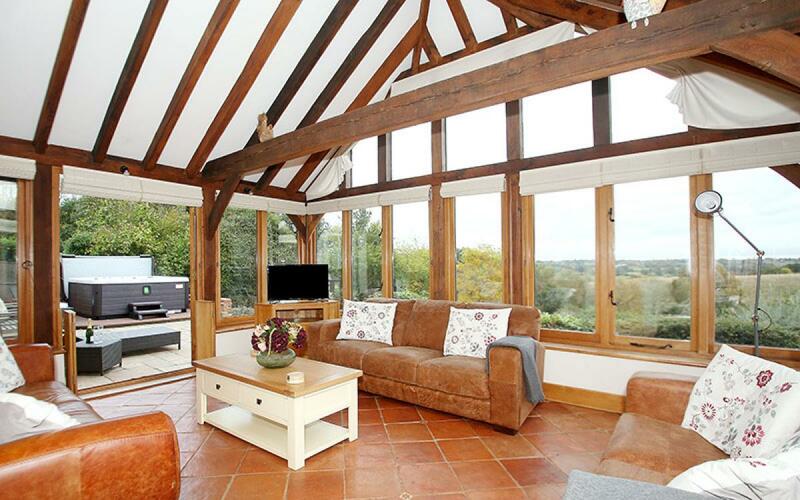 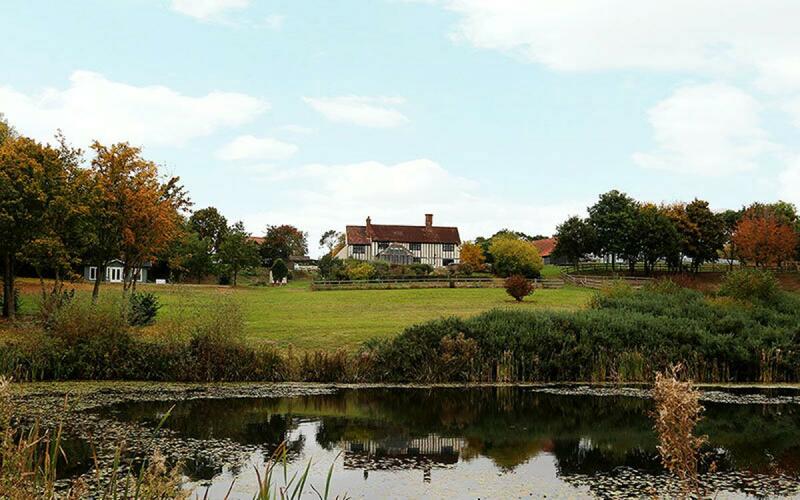 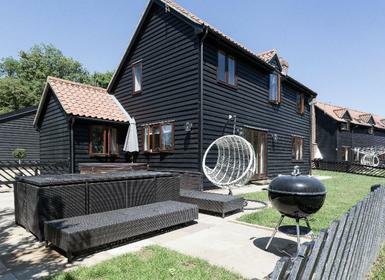 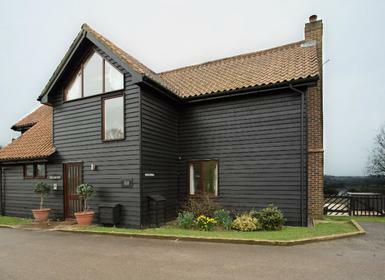 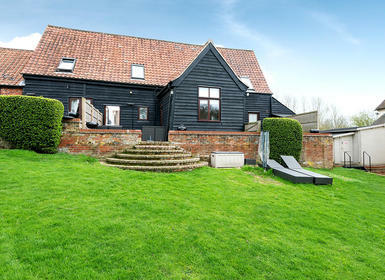 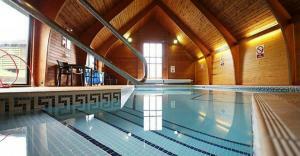 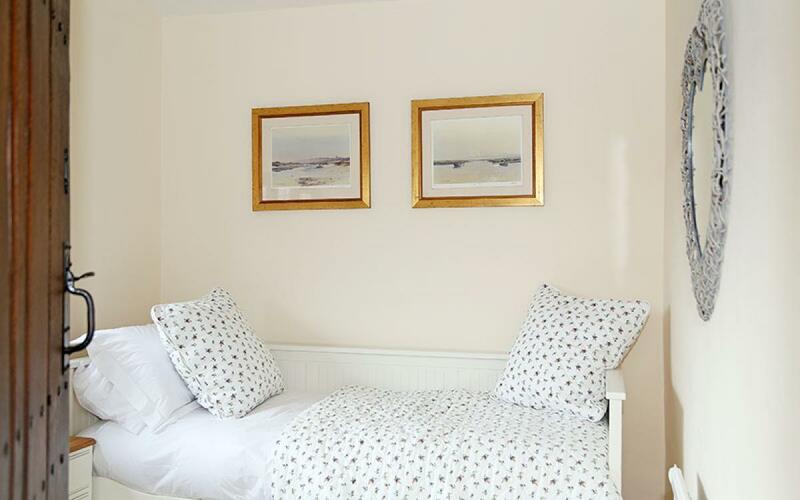 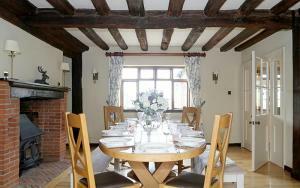 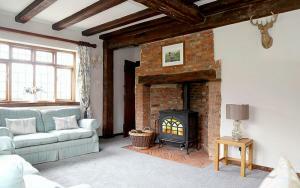 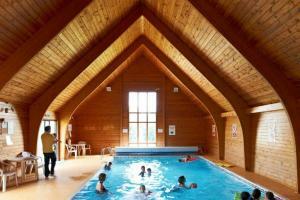 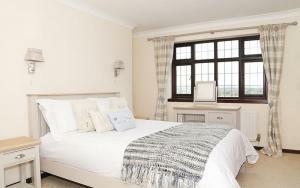 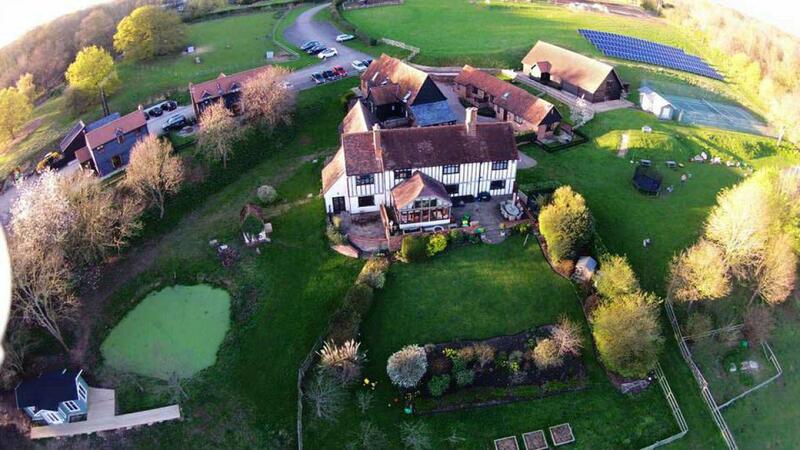 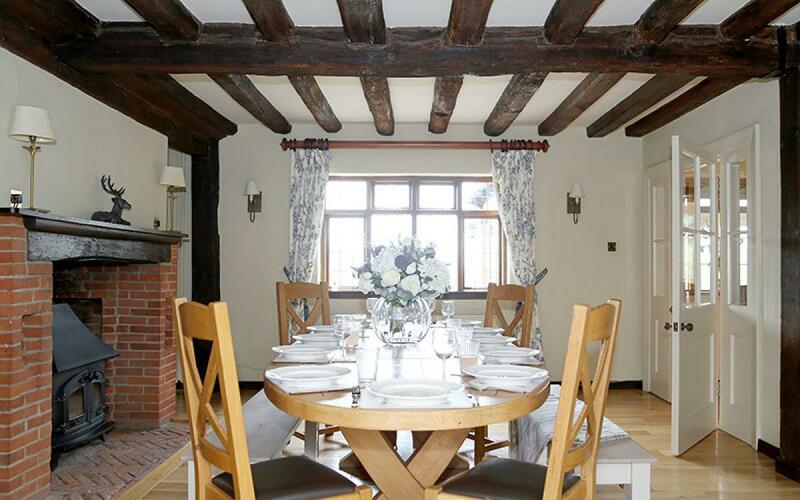 All set in 22 acres of stunning Suffolk countryside and are child & pet friendly. There is an indoor heated swimming pool, a tennis court, outdoor & indoor play areas, farm animals that enjoy being fed and a choice of beautiful country walks from the grounds. 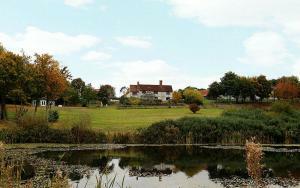 Also within the grounds there are beauty rooms & a fishing lake. 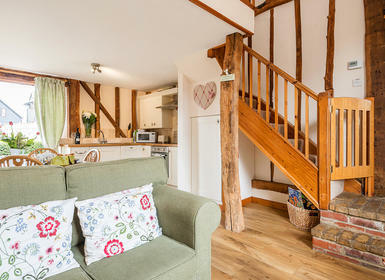 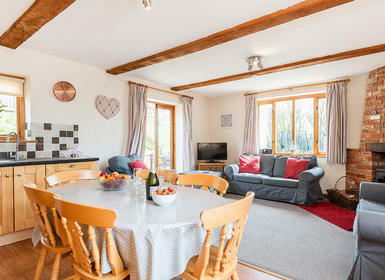 The toddler-friendly Farmhouse has a range of interesting features, such as two log burning stoves, wood chip fired central heating and a large traditional farmhouse kitchen with open plan garden room. 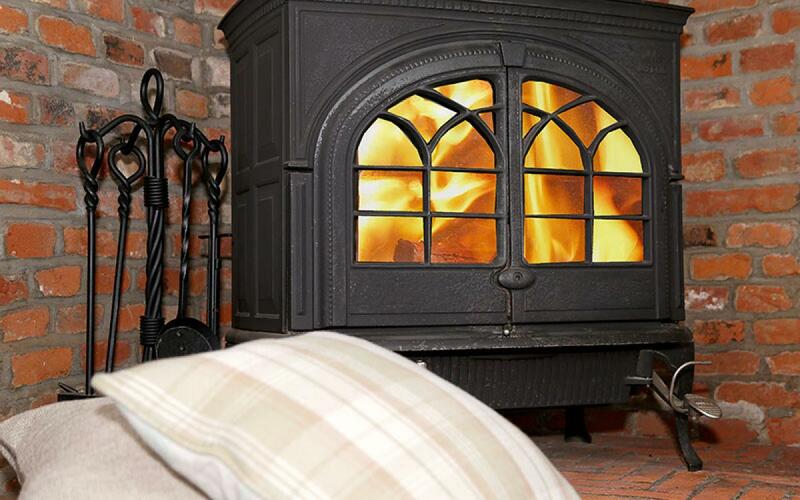 Despite its traditional features, The Farmhouse is equipped with all the modern conveniences you’ll need. 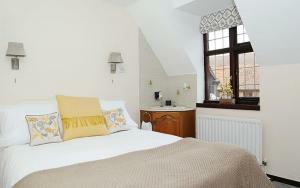 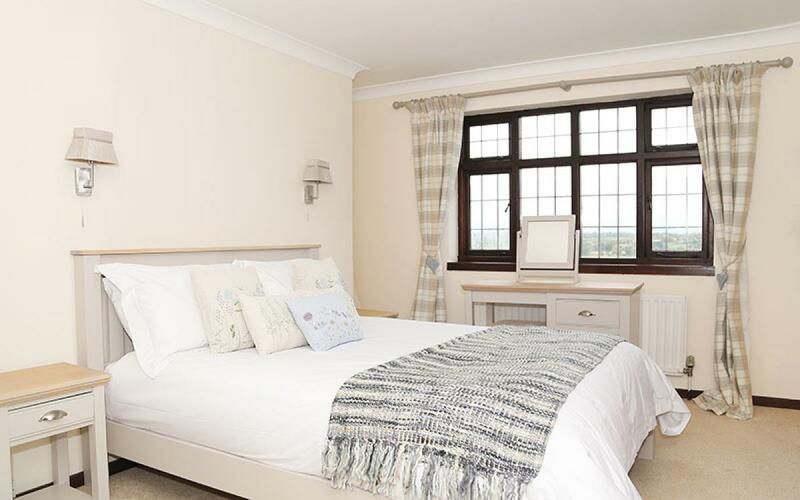 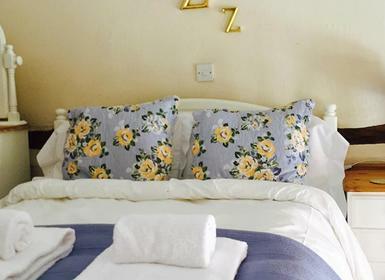 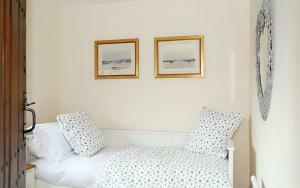 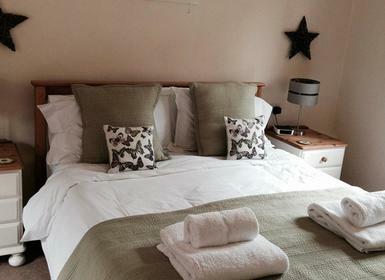 The Farmhouse has six bedrooms - four king size and two doubles, three of which are en-suite, and a main family bathroom. 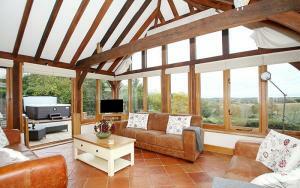 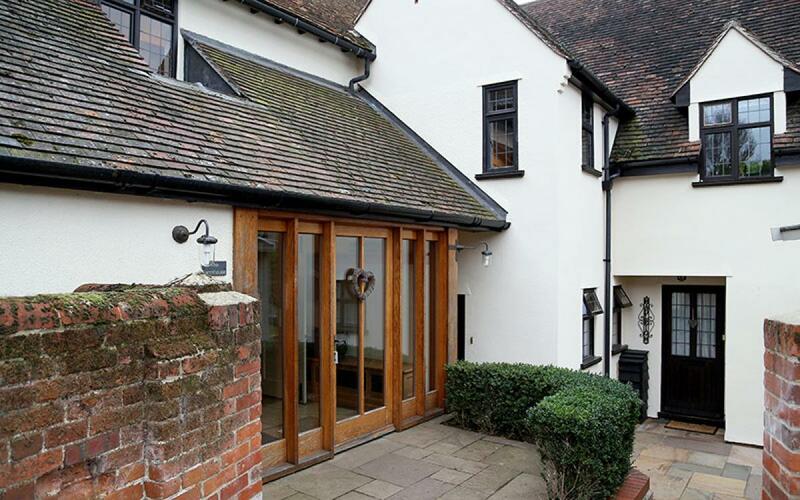 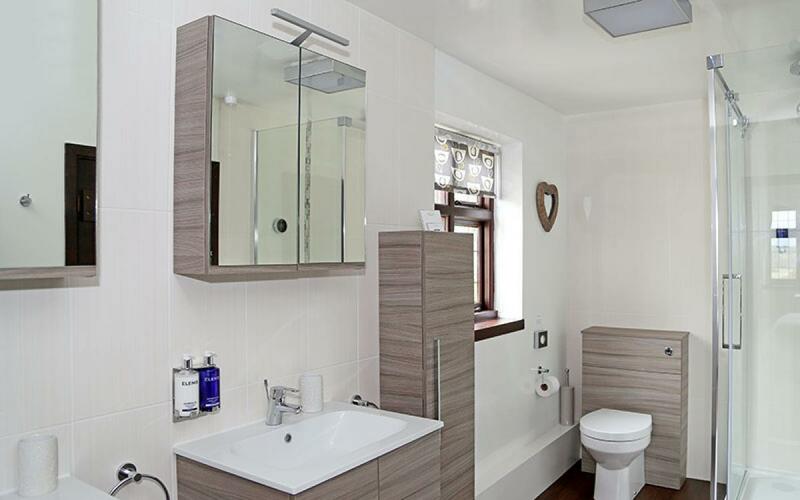 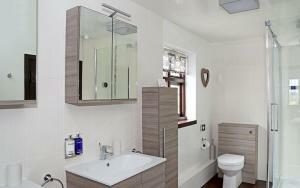 The adjoining annexe - which is all on one level - has two bedrooms, a bathroom, a kitchen and a lounge. 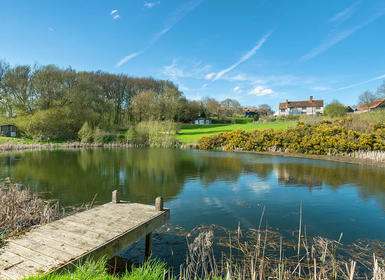 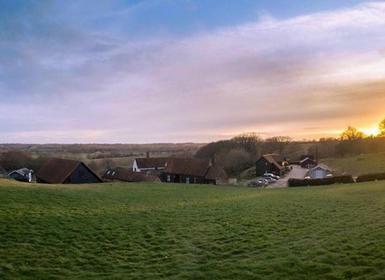 The cottage has wonderful views to the stunning Constable Countryside. 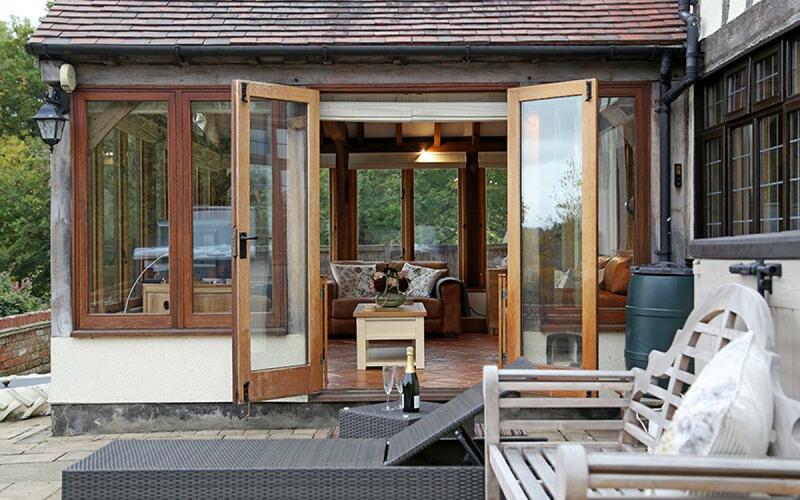 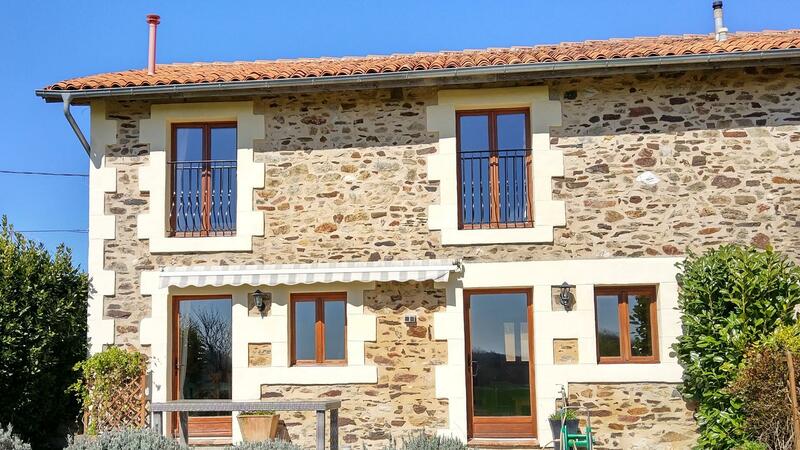 Its private patio with BBQ, furniture and hot tub is accessible through French doors. 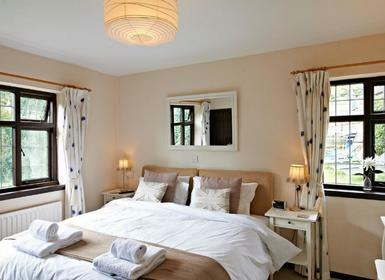 Also outside you will find a Wendy house and dog kennel - so your furry friend can enjoy the beautiful surroundings too. 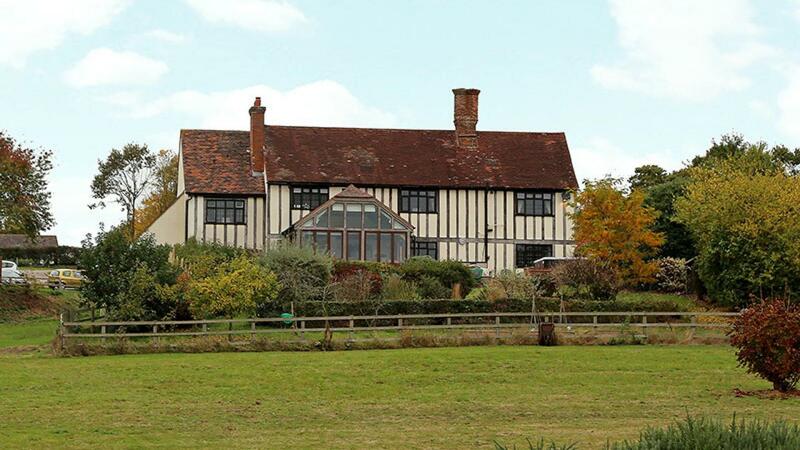 1 of 10 properties on the farm. 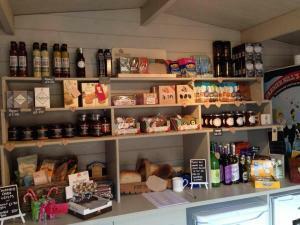 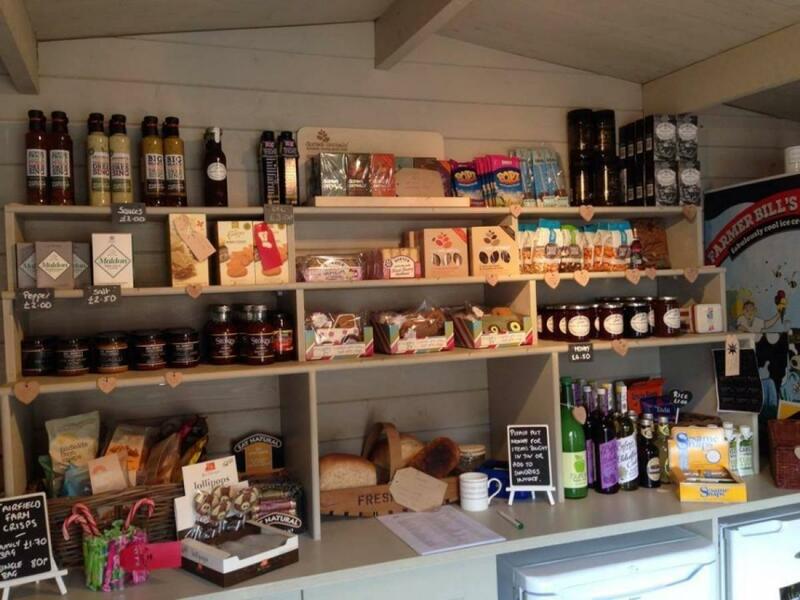 Visitor shop with ready meals, ice creams & toys to borrow.